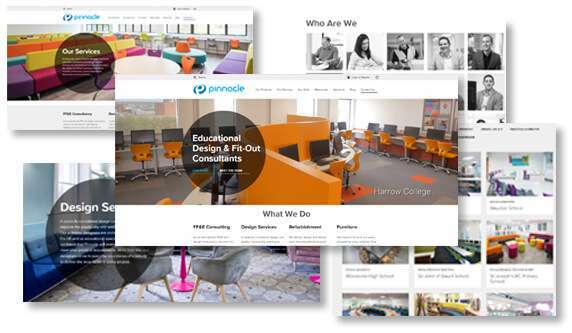 We are delighted to announce that our new Pinnacle Furniture website IS NOW LIVE! (cue cheers from the Marketing Team). We still have the same great selection of case studies and blog posts that are regularly updated – keep an eye out for plenty of our Summer projects appearing soon!